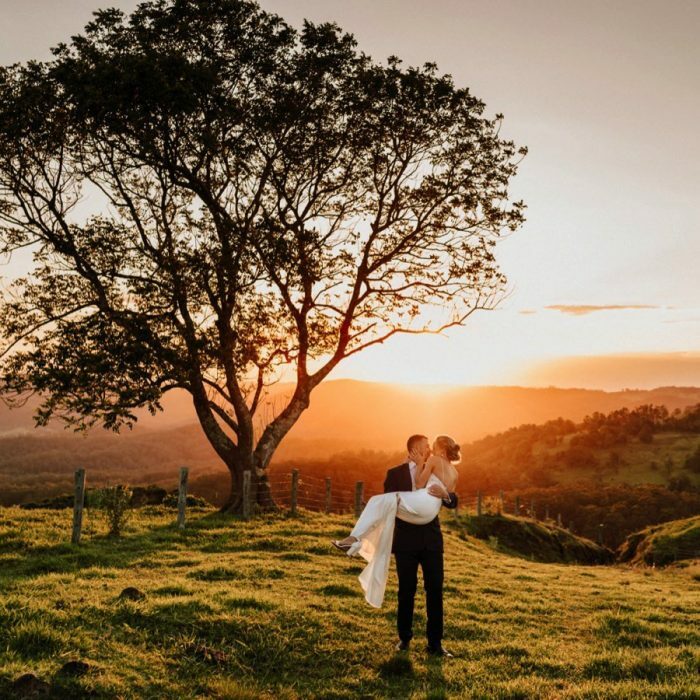 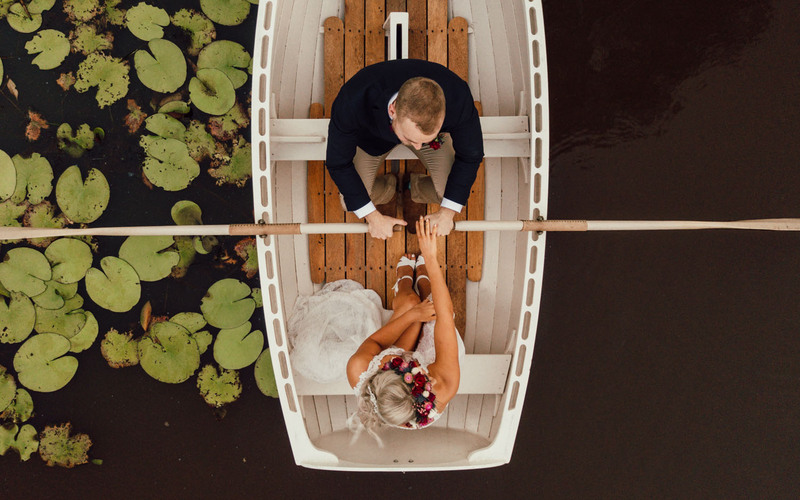 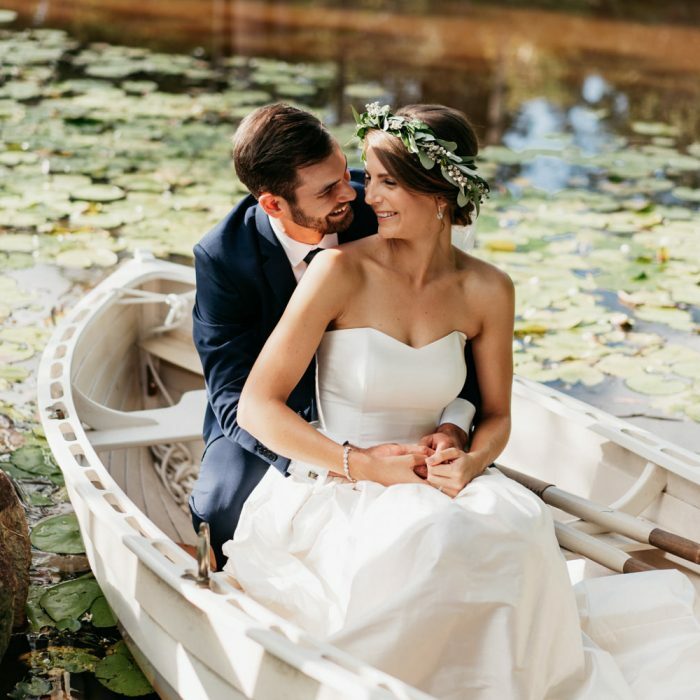 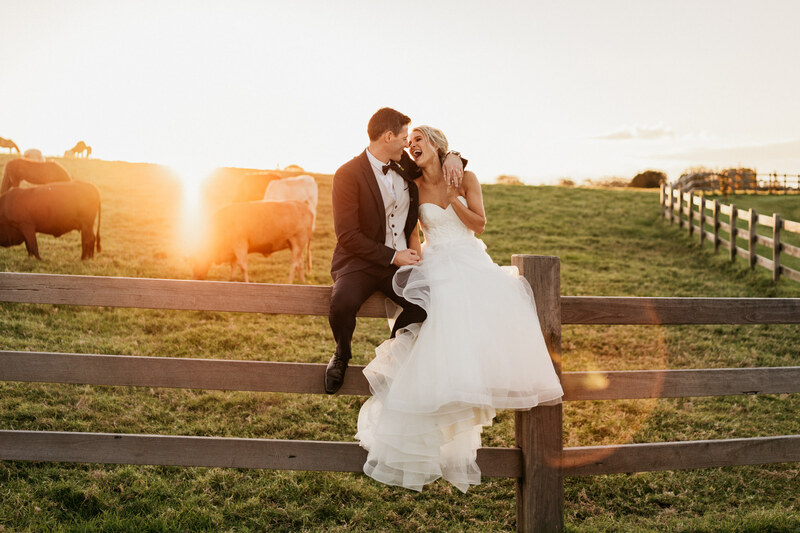 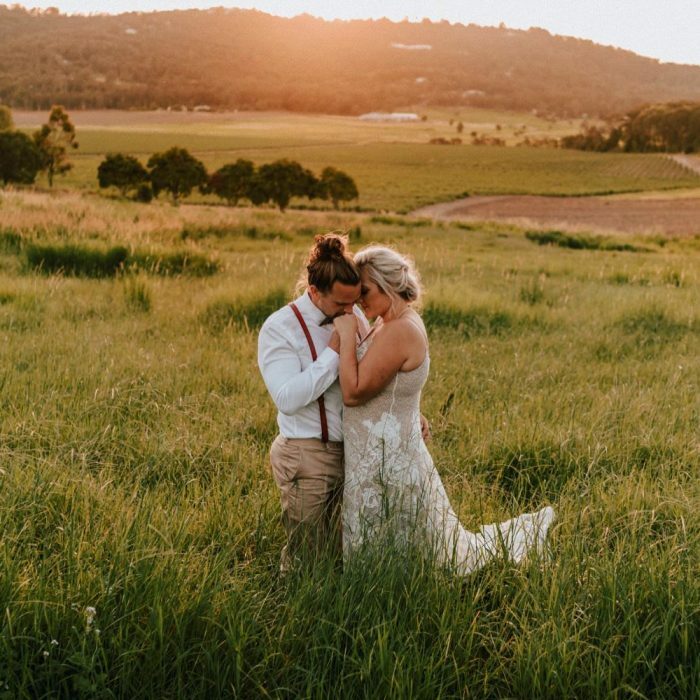 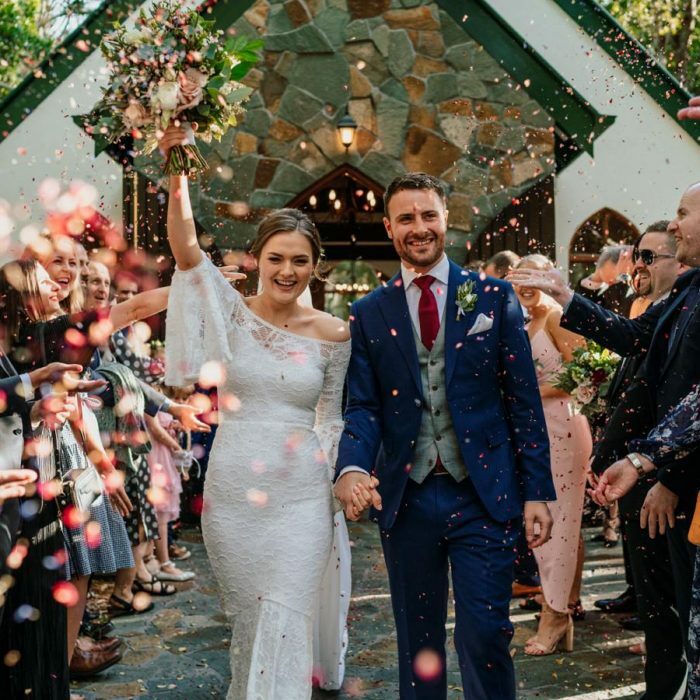 Luke Middlemiss Photography – Sunshine Coast Wedding Photographer, Noosa and surrounding areas. 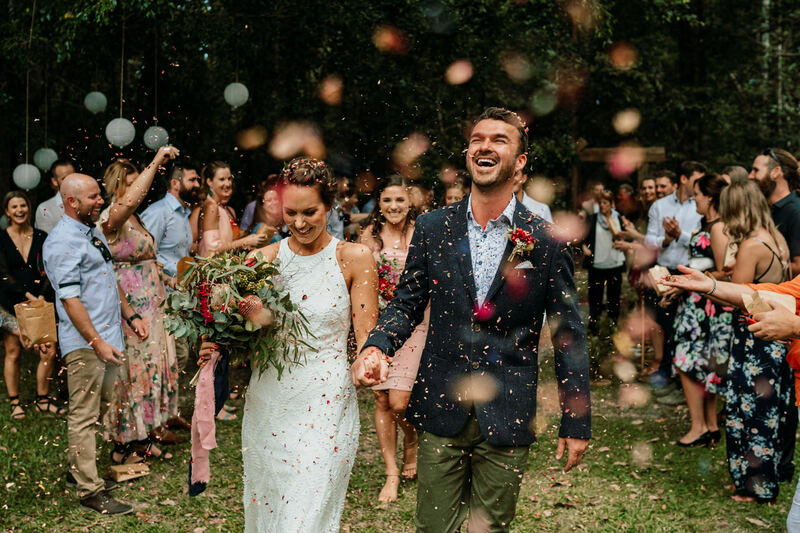 As a wedding photographer, there’s nothing I enjoy more than capturing couples who are deeply in love and openly show it with authenticity and honesty. 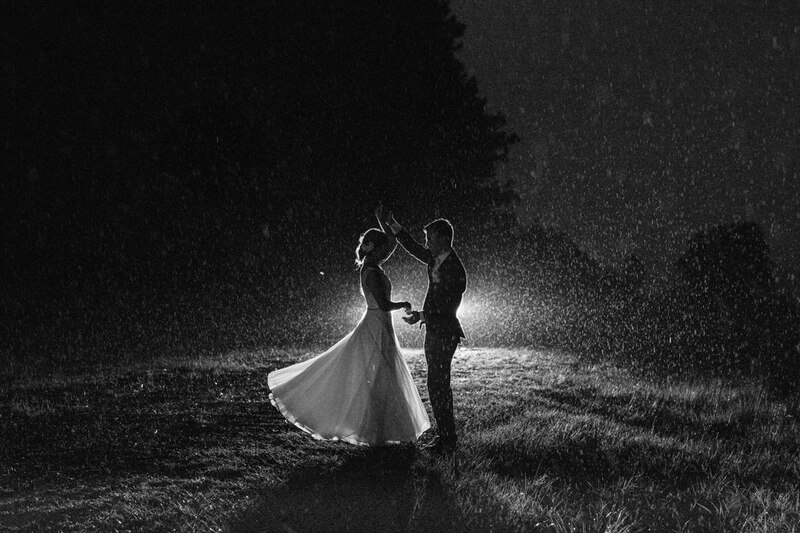 What drives me in photography is the ability to capture the rawest emotion out of two humans. 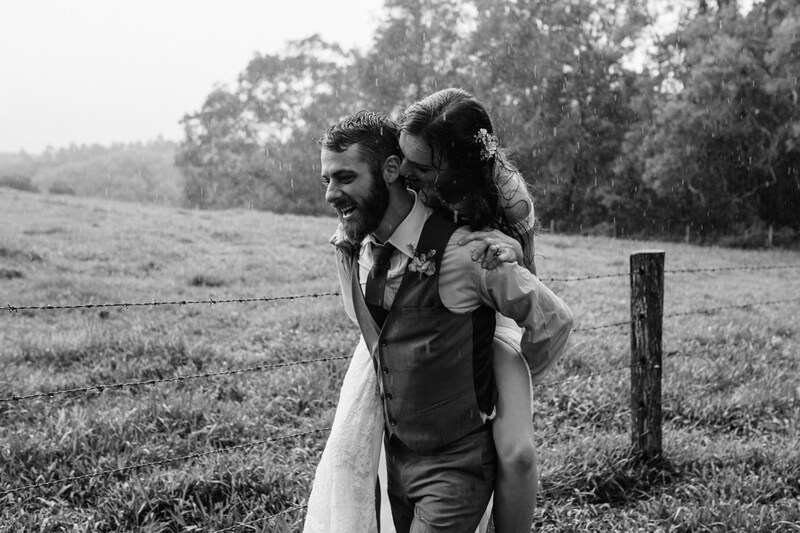 I’m constantly pushing myself to bring out the purest intimate moments of affection between a couple. 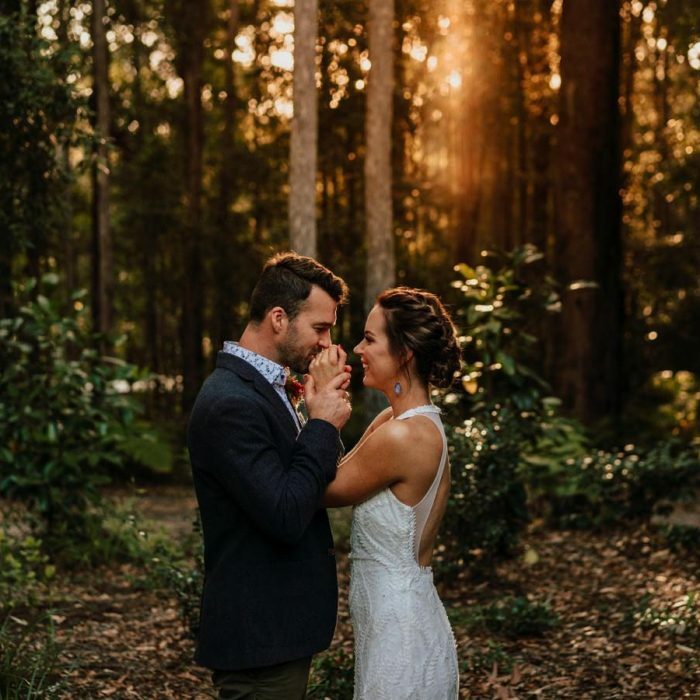 My unique style, experience and genuine artistry ensures breath taking imagery which I guarantee you will love. 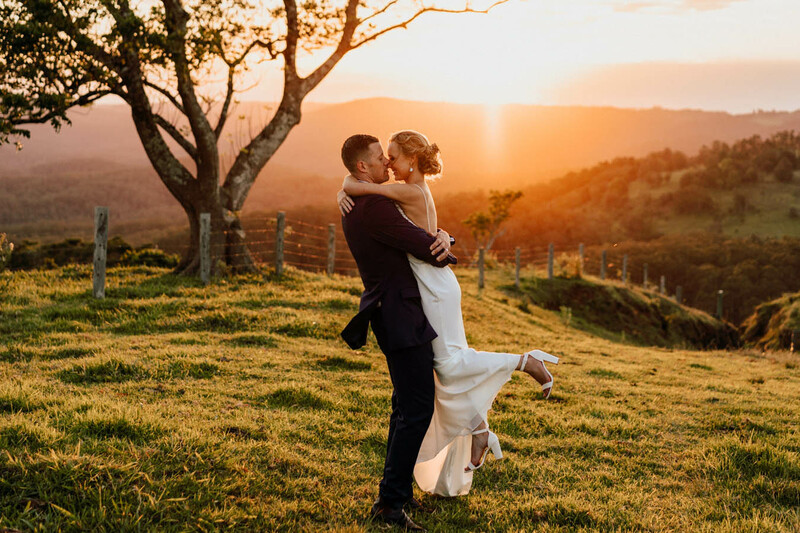 Currently with 11 year’s of experience in the wedding industry you can be sure of receiving a high-quality wedding photography service from the Sunshine Coast to Noosa, throughout Australia and worldwide. 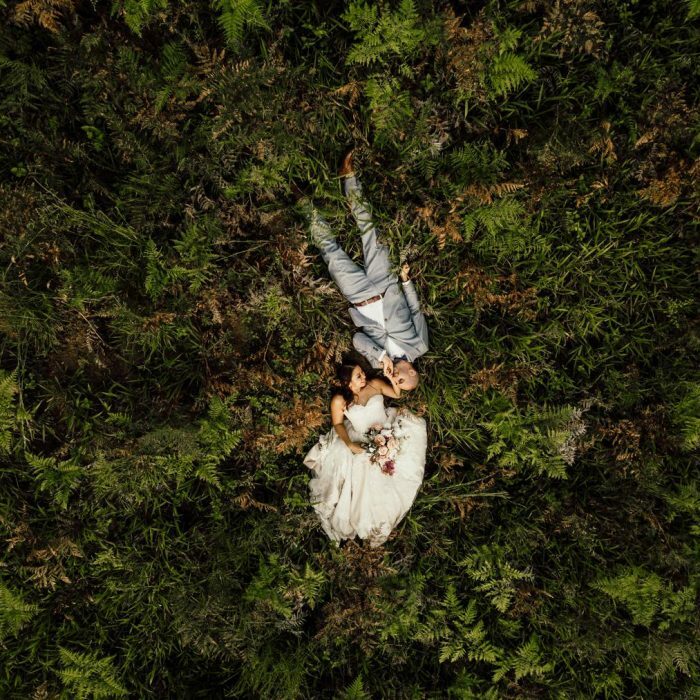 I’m an adventurous, warm & emotional wedding photographer! 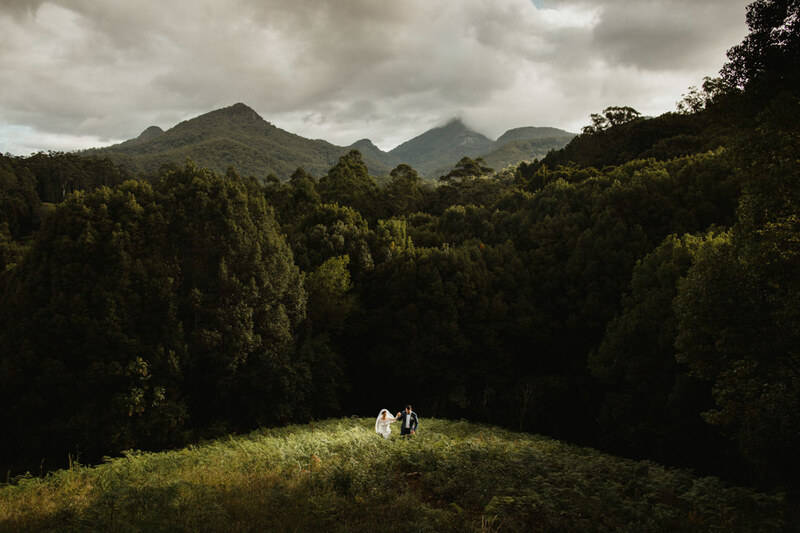 I always find that my couples really benefit from having an engagement shoot, as they then feel a lot more relaxed, comfortable and confident about the photography on their wedding day. 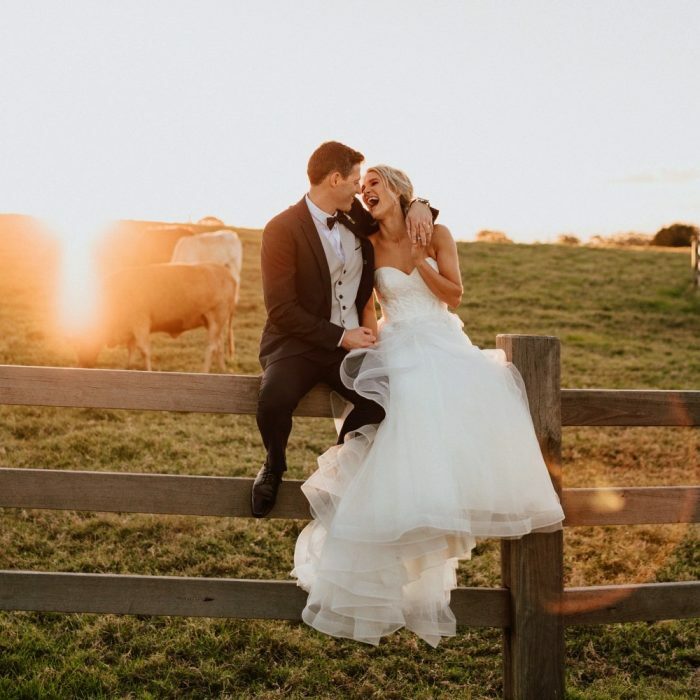 This leads to even better photos on the day itself, trust me! 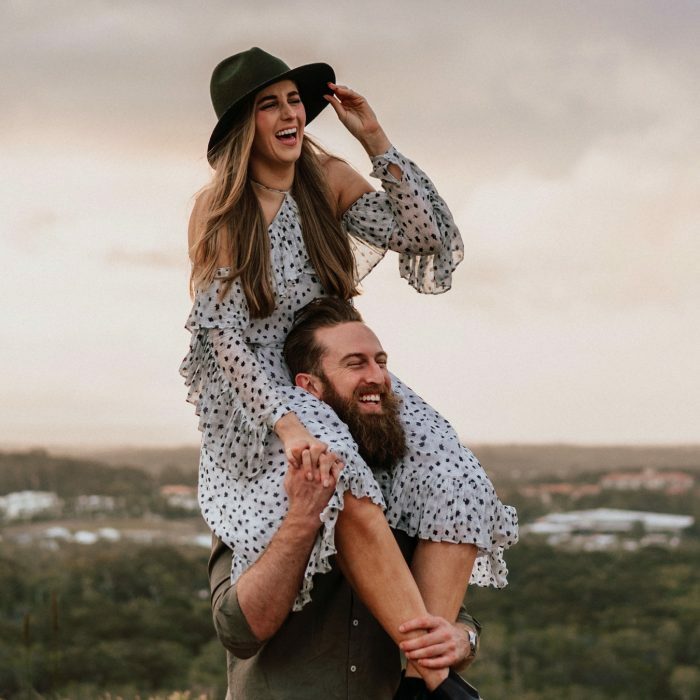 So, while you may feel a bit unsure about doing an engagement shoot, it actually will be a really worthwhile investment of your time, and you will definitely enjoy it once you get into it!